"Our broad slate of original programming helped drive a solid quarter of growth," Netflix said in a letter to shareholders. "We've come a long way in the five years since launching original content on Netflix," the statement said. "In addition to our commercial success, we're ecstatic when the creators we work with are recognized for their inspiring work. This year, Netflix originals led with 112 Emmy nominations spanning 40 of our shows." "We recognize we are making huge cash investments in content, and we want to assure our investors that we have the same high confidence in the underlying economics as our cash investments in the past," the company said. "These investments we see as very likely to help us to keep our revenue and operating profits growing for a very long time ahead." 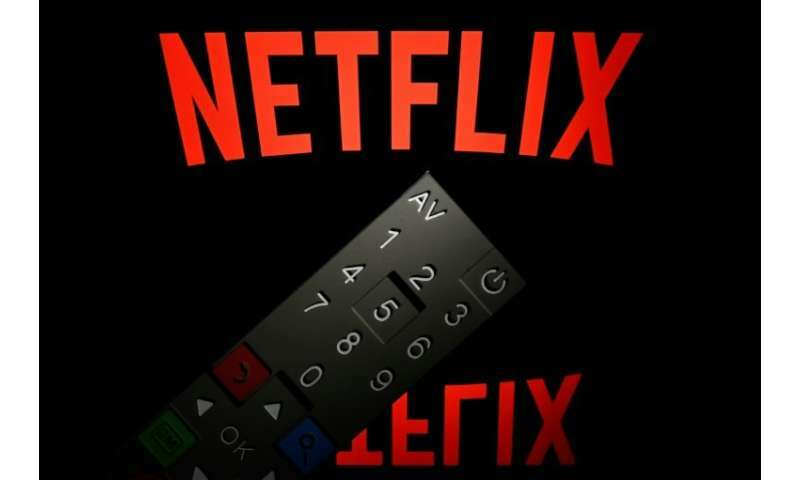 Analyst Paul Verna of the research firm eMarketer said that "Netflix's strong quarter will at least temporarily put to rest questions over the long-term viability of its business and shift focus to the competition, which continues to significantly lag the streaming giant." "These positive results come as head-to-head competitors like Amazon and Hulu are ramping up their content investments, and as companies including Disney, AT&T and Walmart are teeing up their own direct-to-consumer subscription services," Verna said. "However, given Netflix's longtime leadership and extensive content library, competitors will be hard-pressed to build streaming businesses that can aspire to become market leaders."